After 11 weeks of lactate threshold training on Tuesdays you’re ready to move to intervals. The Tuesday night workouts beginning next Tuesday, March 27th through May 22nd are all 800 meter distances with 400 meter recovery jog. 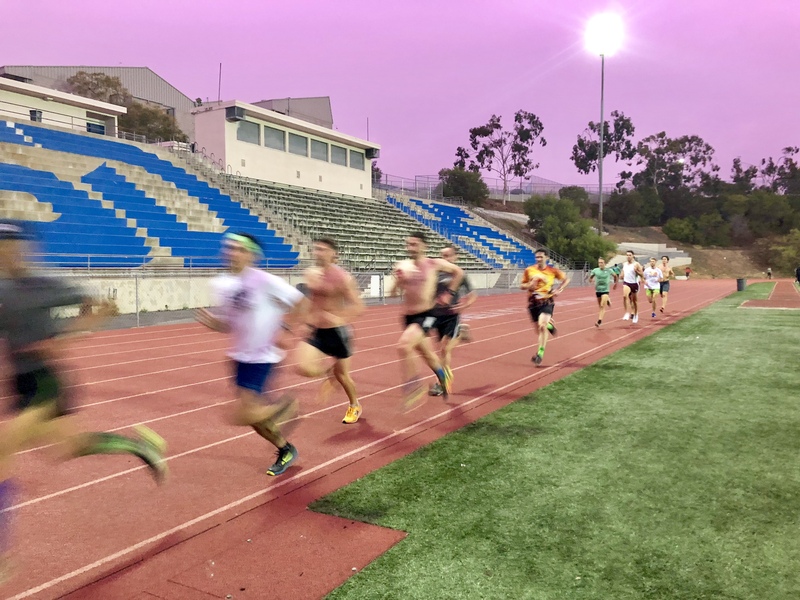 All of the times to shoot for are based on your recent 10K time (many of you ran the Cardiff Kook 10K in February) and the intervals are all paced adjusted for training geared for the half and full marathon. Consistent times are what to shoot for, rather than starting hard and finishing slow. If you can run all of your 800’s within 5 seconds of each other, it’s much better workout than if you ran two 800’s fast but then have to slow down for the final ones. The best way to determine your training paces for different types of marathon/half marathon workouts is to extrapolate them from that recent Super Run 10K race performance. Please refer to the “Jack Daniels 800 Pace Chart” link for your goal time with these intervals. There will be (2) Tuesday’s this spring where Coach Paul will be prescribing different workouts. 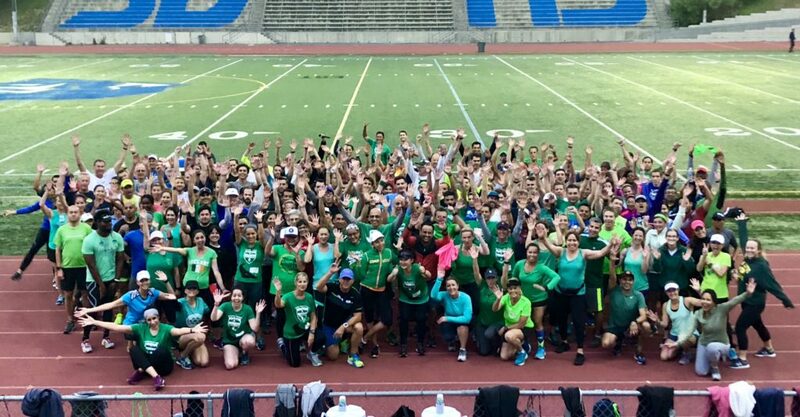 On April 10th instead of 800 repeats our Rockin’ ‘n’ Runnin’ Program will again run the Gerry Lindgren Indian Pace Run and on May 8th the program will run a fartlek workout.